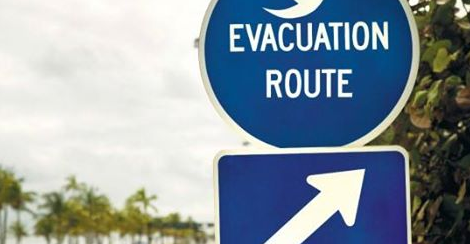 Residents in the southern most parts of South Carolina no longer need to evacuate due to Hurricane Florence. Due to updated predictions from the National Hurricane Center, Governor Henry McMaster, in coordination with state and local officials, has lifted the mandatory evacuation order for zones in Beaufort, Colleton, and Jasper counties, with the exception of Edisto Beach. 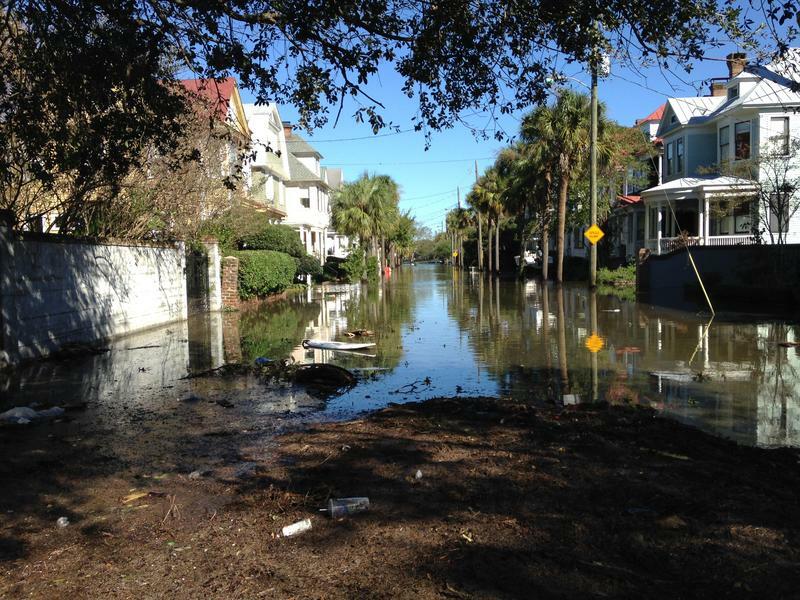 The mandatory evacuation executive order remains in effect for all zones in Horry, Georgetown, Charleston, Berkeley, and Dorchester counties and for Edisto Beach. Governor Henry McMaster today issued an executive order declaring a state of emergency and, along with the S.C. Emergency Management Division, has urged South Carolinians to prepare for the possibility of Hurricane Florence impacting the state. The executive order enables all state agencies to coordinate resources in preparation for Hurricane Florence. A copy of the governor’s executive order can be found here. Both have historic homes, waterfront parks and battery walls, as well as reputations for hospitality. Charleston was named the best southern city this year by Southern Living Magazine. Last year, Beaufort was awarded best small town. 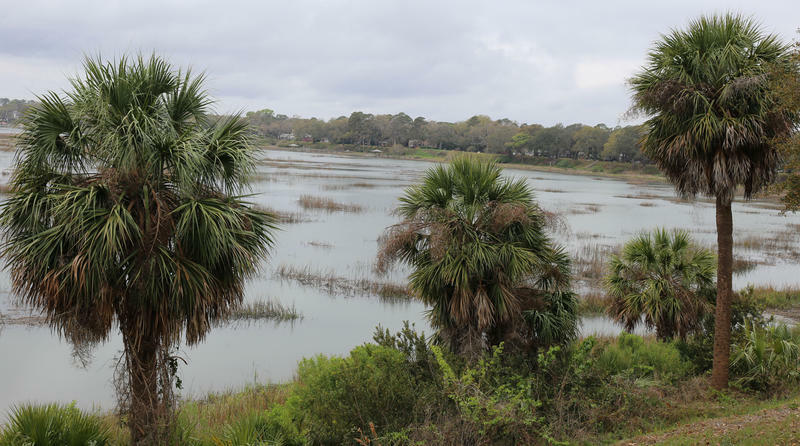 But that’s not all these two Lowcountry communities have in common. “We’re sort of like brothers,” said Beaufort Mayor Keyserling. He’s referring to his life-long, family friendship with Charleston Mayor John Tecklenburg. Their cities may be 70 miles apart, but the two catch up by phone at least once or twice a week. We’ve been talking this week about being prepared for hurricane season. You definitely want to have an emergency kit at home and an emergency plan in place in the case of dangerous weather. If you remember Hugo, then you know how important hurricane preparedness can be. Remember, it’s not just the wind you should worry about but flooding as well. 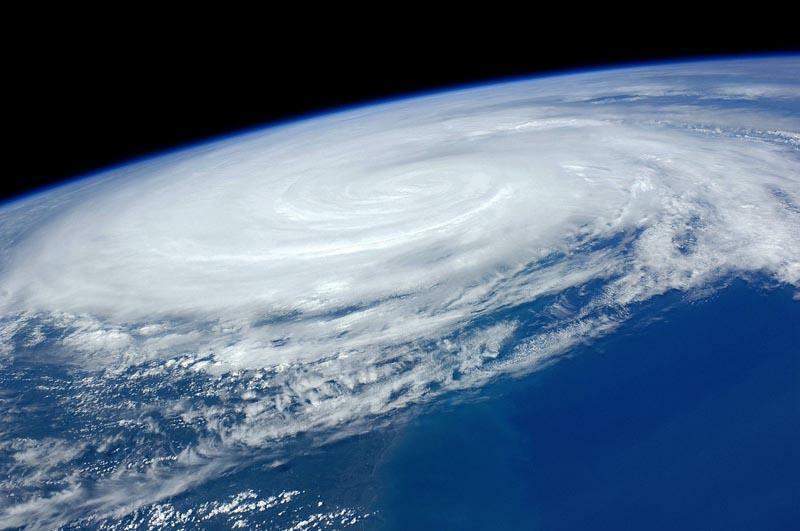 Here are a few things you can do to make sure you’re prepared for this hurricane season. We’re in the midst of hurricane season, a time when warm ocean water fuels storms allowing them to grow into tropical depressions, and then tropical storms, until finally an area of disturbed weather can become a potentially dangerous hurricane. The National Oceanic and Atmospheric Administration (NOAA) predicts an above-normal hurricane season with 11 to 17 named storms. Five to nine of those STORMS could potentially become hurricanes. During Hurricane Matthew in 2016, less than 200 people used the state’s special medial-needs shelters. 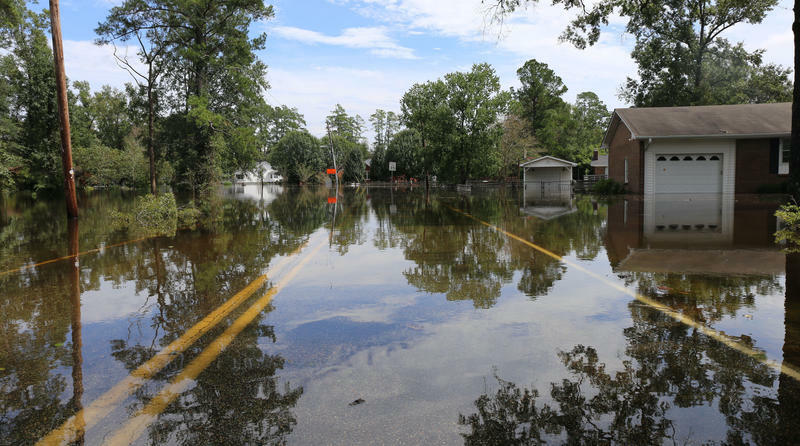 Officials with the state’s department of health and environmental control, (DHEC) are now working to learn more about the medical needs of coastal residents to better help them prepare for the next major storm. I trudged through knee high murky brown water to get to Amy Knoch house in Pepperhill a neighborhood in North Charleston, about 20 miles inland. “My house had about 14 and change inches of water in it,” She said. Knoch was standing, staring at her home in shock. Almost exactly one year after her house was destroyed by flooding the first time. 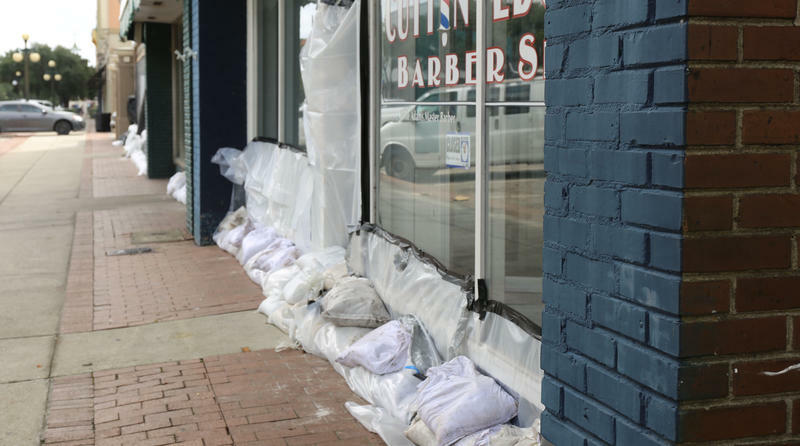 The week after October's devastating flood, state offices were closed. "Not so much here at the Department of Insurance," says Director Ray Farmer. He says employees came in and helped hundreds of flood victims file their insurance claims. A few months later, the department received over 40,000 claims related to the flood - helping people across the state begin their recovery. 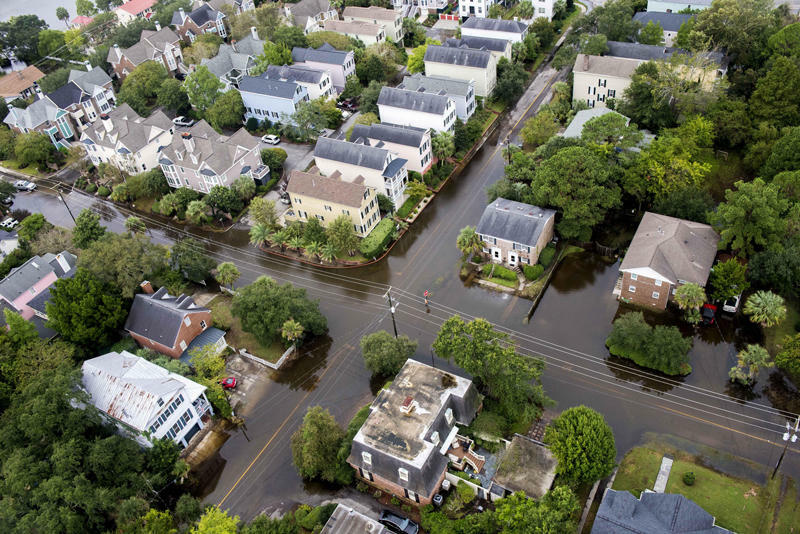 Cooper McKim speaks with DOI Director Ray Farmer about the importance of insurance after October's storm and how to prepare for the upcoming hurricane season. 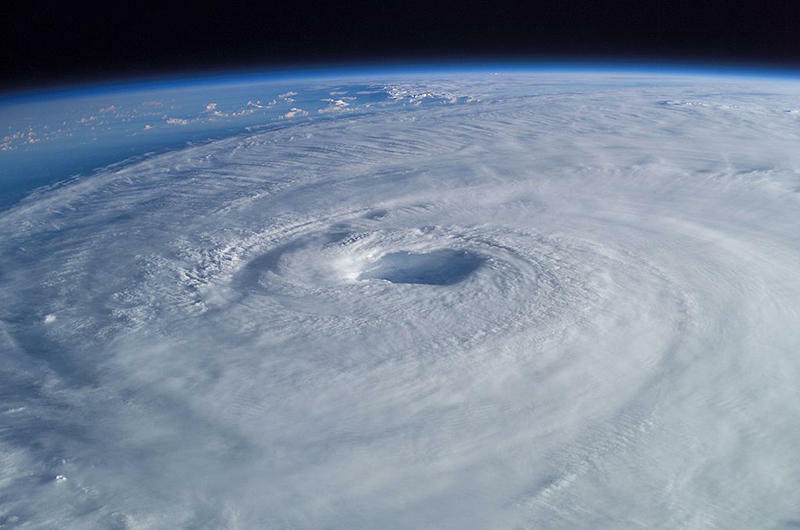 June 1 marks the beginning of hurricane season in South Carolina. To note Hurricane Awareness Week, Gov. Nikki Haley held a press conference at which she and various agency heads discussed the expectations for this season. Though the season is predicted to be average, Haley stressed that every family should have a hurricane plan.